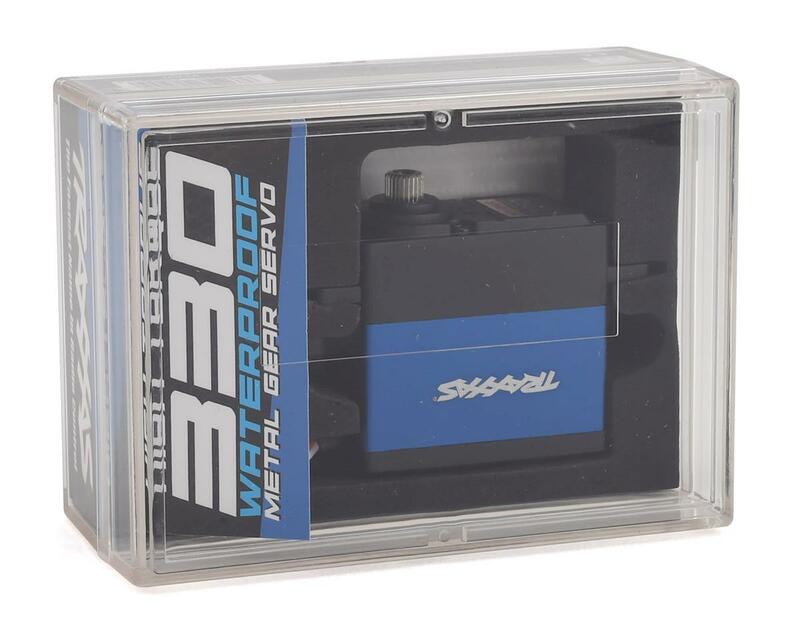 The Traxxas High-Torque 330 Blue servo represents a huge power upgrade for the TRX-4. 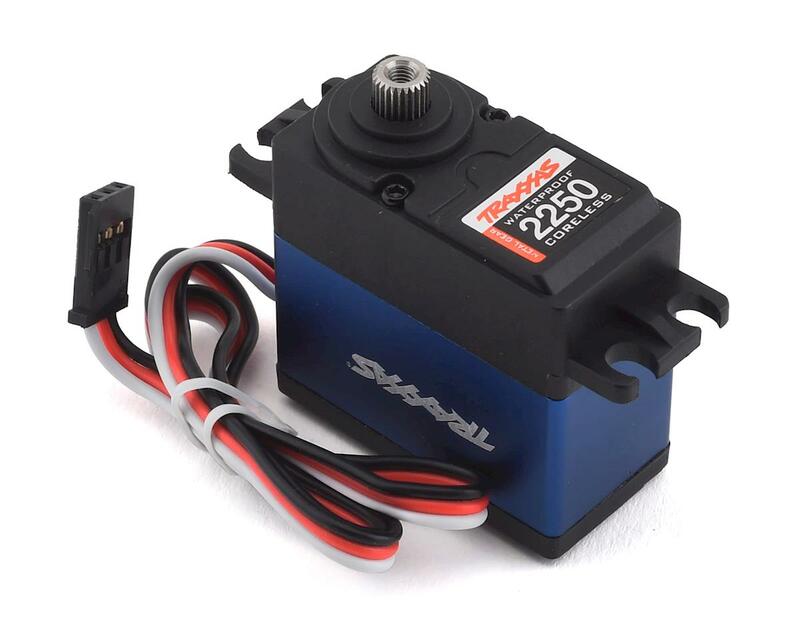 When installing this servo, it is required that you use the High-Voltage BEC kit (TRA2262) and a steel servo horn (TRA8247X) is recommended. Installing the BEC is easy with plug and play simplicity. The kit includes a larger receiver box cover to maintain total waterproof integrity and a Y harness for vehicles with LED light kits.